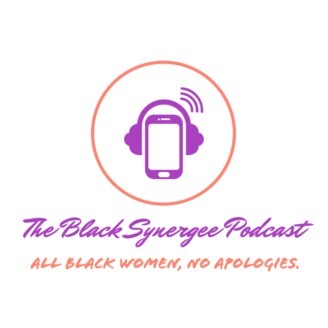 The Black Synergee Podcast is a podcast centered on showcasing the best and brightest in blackness. Interviewing those making strides in literature, community work, entrepreneurship, entertainment and more. 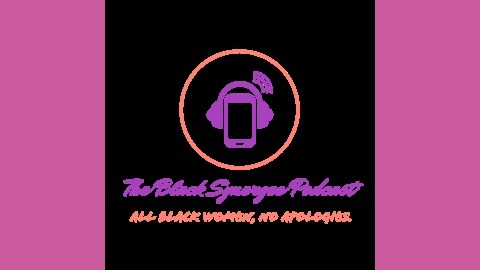 The Black Synergee Podcast provides somewhat of a signal boost to emerging talents, works and products from African American men and women.